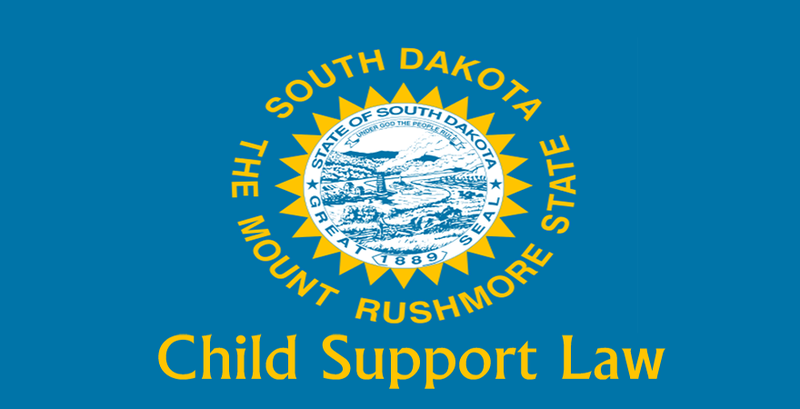 The South Dakota Child support law Code 25-7-6 mentions the use of Income Shares Method on net income of parents for computing the child support amount. 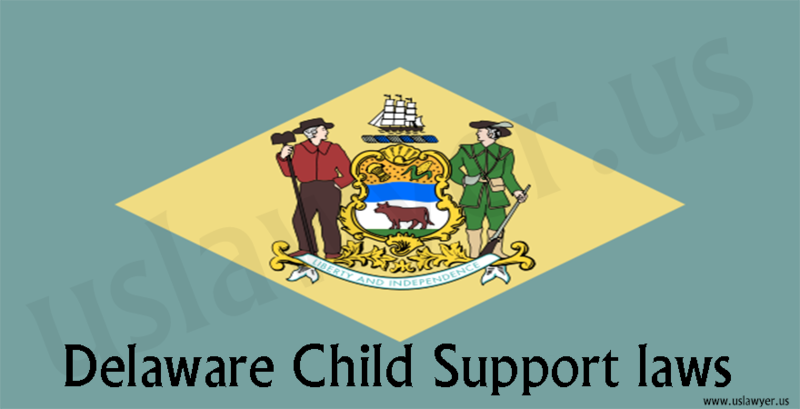 The support amount will be estimated taking into account the income earned by the parents and the parenting time spent by each parent. 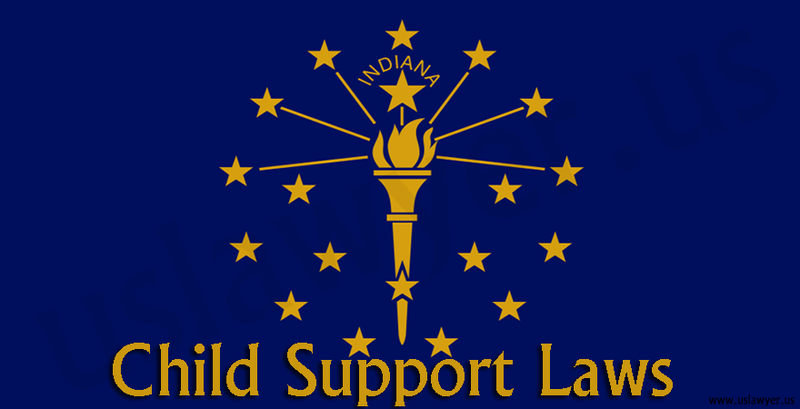 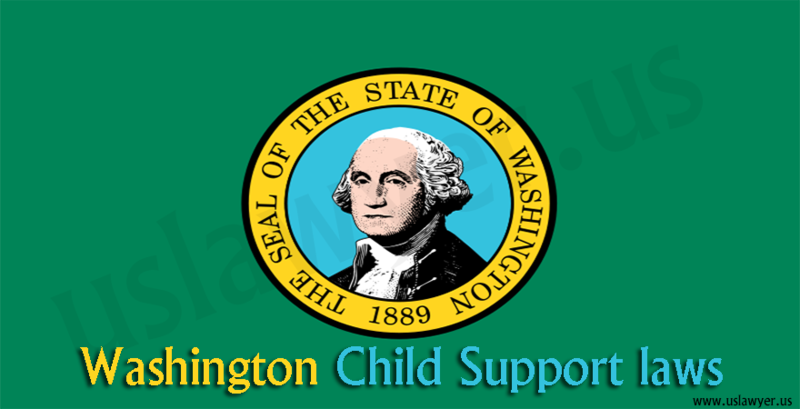 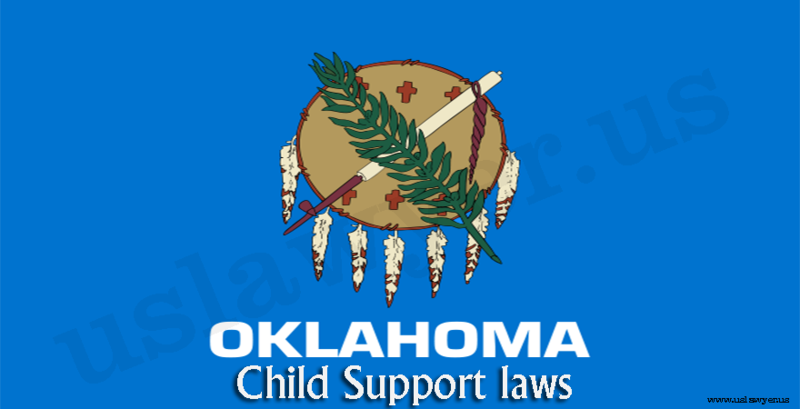 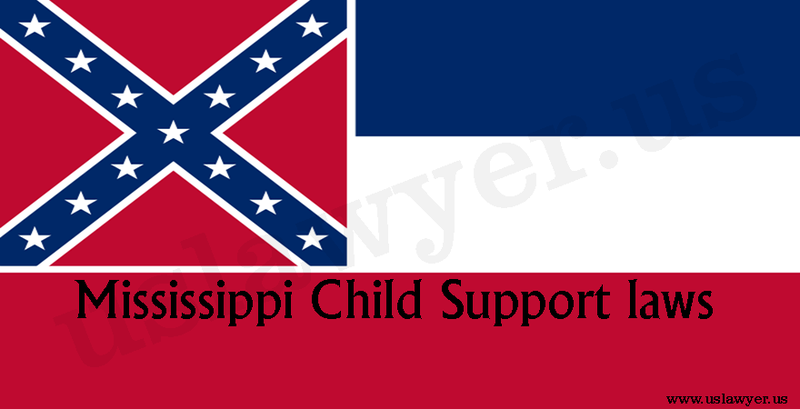 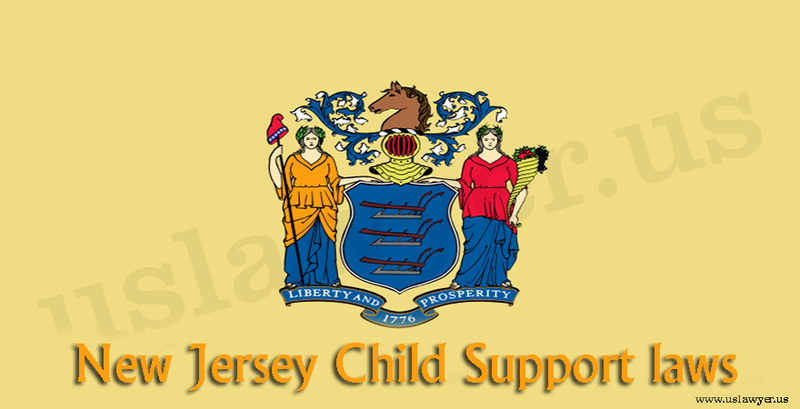 The state court has stipulated a basic amount as child support in addition to which the health care and education expenses will be compounded. 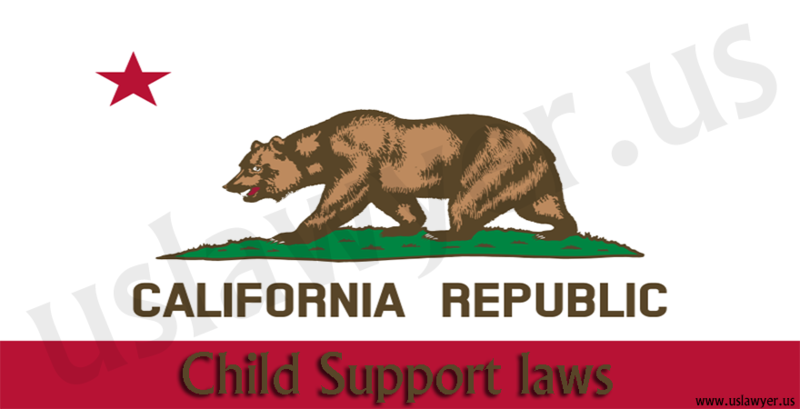 Further, the financial conditions of both parents, independent financial resources of child, will also be looked into while determining the child support amount. 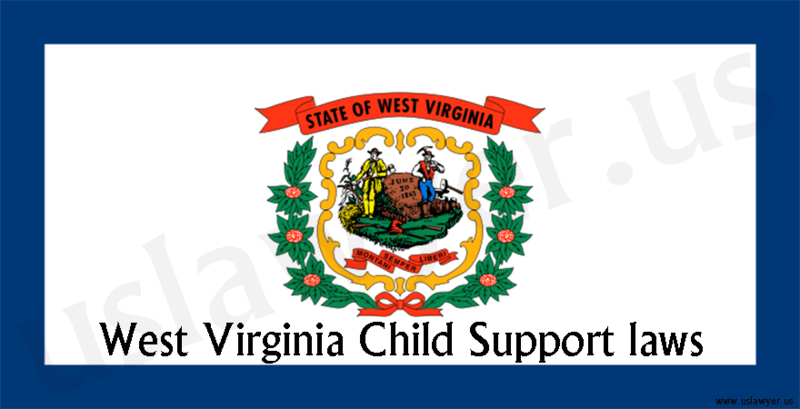 The support will extend until the child reaches the age of eighteen or completes high school education whichever is earlier. 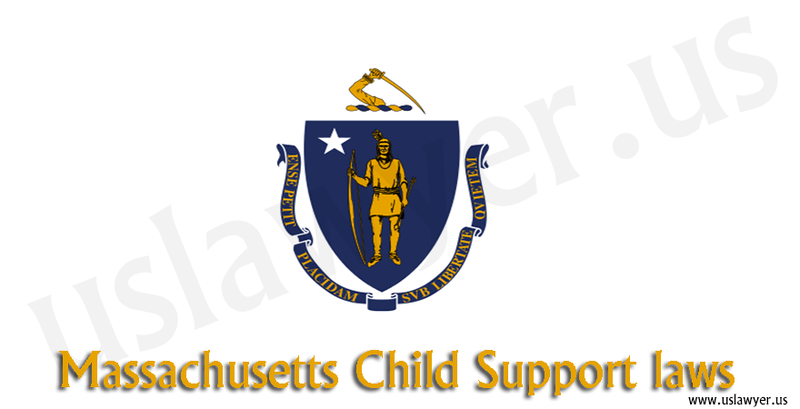 The Massachusetts Child Support Laws make both the parents of a child responsible for taking care of its primary needs.